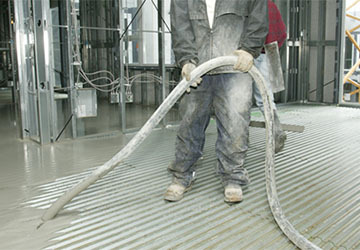 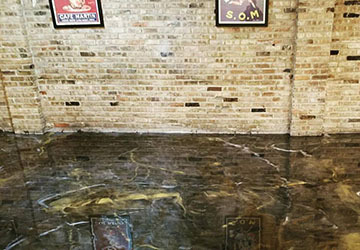 Chicago Flooring Solutions has been consulting and installing high quality concrete coatings since 2009! 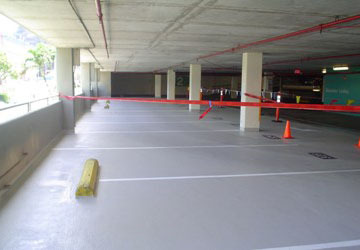 We specialize in industrial, commercial and residential concrete coatings, concrete polishing, epoxy, metallic, floor leveling, concrete overlay and staining. 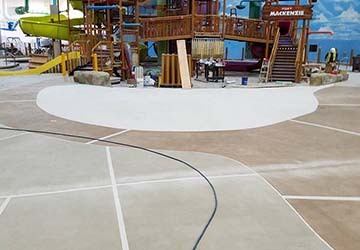 Let our finest trained professionals assist you in achieving your custom concrete floor!